Facebook has announced that it is shutting down its Oculus VR film studio, the company is shifting its focus from the in house Story Studio to working with external content creators. Oculus has said that they are still committed to working on VR film and they will be creating a $50 million fund to fund non gaming content like movies on the platform. Last year, we committed an additional $250M to fund VR content from developers all over the world. That investment supported games like Robo Recall, Rock Band VR, and Wilson’s Heart, plus powerful VR experiences like Through the Ages from Felix & Paul and the Follow My Lead experience featuring the 2016 NBA finals. We’re going to carve out $50M from that financial commitment to exclusively fund non-gaming, experiential VR content. This money will go directly to artists to help jumpstart the most innovative and groundbreaking VR ideas. 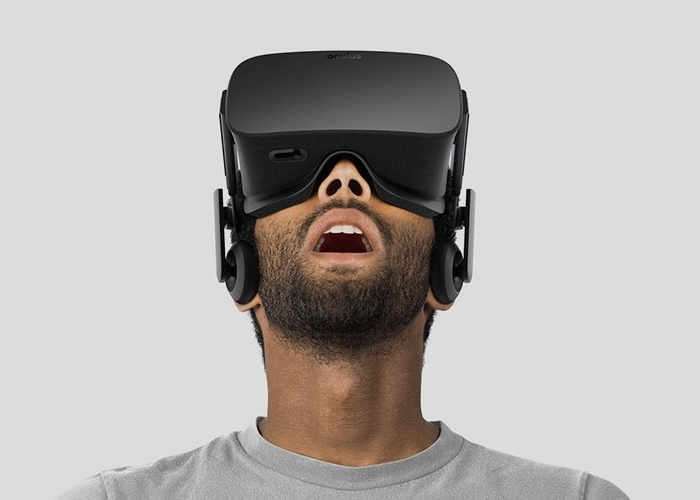 You can see the full press release from Facebook over at Oculus at the link below.